You can email Denise or call her on 027 221 2997. Denise specialises in working with adults and young people. She describes the ways she works as ‘Narrative, CBT (Cognitive Behavioural Therapy), and uses Interactive Drawing Therapy when appropriate. She is strengths based and uses other models if they are better suited to the client. 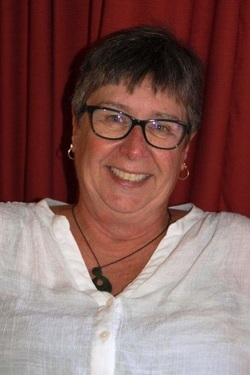 Denise says “I have been counselling since 2007, am a Member or NZAC, hold a post-graduate certificate in Professional Supervision, and a certificate in Tikanga Maori.